Have you been to the dentist in St. Louis and noticed that your dental professional is using a laser? Most people have, but laser dentistry still remains a mystery to most. Dr. Spalitto’s team at West County Dental wants to help you understand the process of laser dentistry by answering some of the common questions about the procedure. Laser dentistry is exactly what it sounds like. It uses lasers during the dental work procedures. Lasers have been used in dentistry since the 1990s. Using lasers allows your dentist to produce a beam of light energy that causes your tissue to react. It allows your dentist to shape or remove tissue safely and accurately in your mouth. If you have tooth decay, lasers can be used to prepare your tooth for a filling. Lasers are also useful to harden a filling once it is placed. If you have some stage of gum disease, Dr. Spalitto can use a laser to shape your gums and remove any bacteria. Another common use for lasers is during a root canal. They are able to remove bacteria during the procedure. Lastly, a dental professional uses a laser to whiten your teeth. The lasers speed up the whitening process. Laser dentistry is used in so many dental procedures that it would be difficult to explain each one. However, here are a few explanations. During an in-office tooth whitening, for example, a laser is a heat source that reacts with the topical whitening agents to make them activate quicker. And in the case of surgery, a laser is used as a cutting instrument. 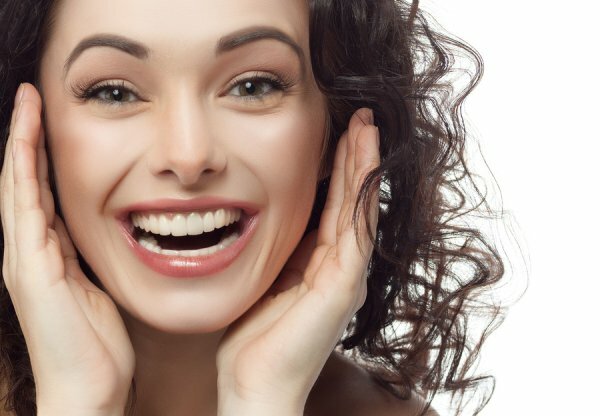 Laser dentistry is wonderful because in many cases it can decrease the pain of a procedure and reduce the need for a patient to receive anesthesia. Less blood during soft tissue procedures is also a benefit of laser dentistry. The main benefit of laser dentistry is that is can act as a replacement for a dental drill, meaning less noise and anxiety.